Another year, another Valentine’s Day wreath – or is it? 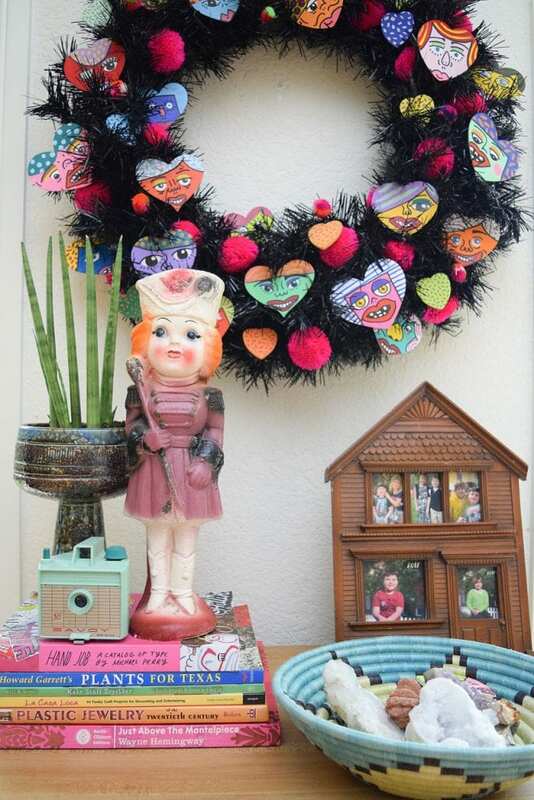 I am so excited to show you my Black Valentine’s Day wreath! I know black wreaths are not usually the first thing that comes to mind when you think about Valentine’s Day, but maybe they should be. I decided to have a little colorful fun with this year’s Valentine’s decor. Sure, there are hearts involved but they are not red or pink and say I love you. 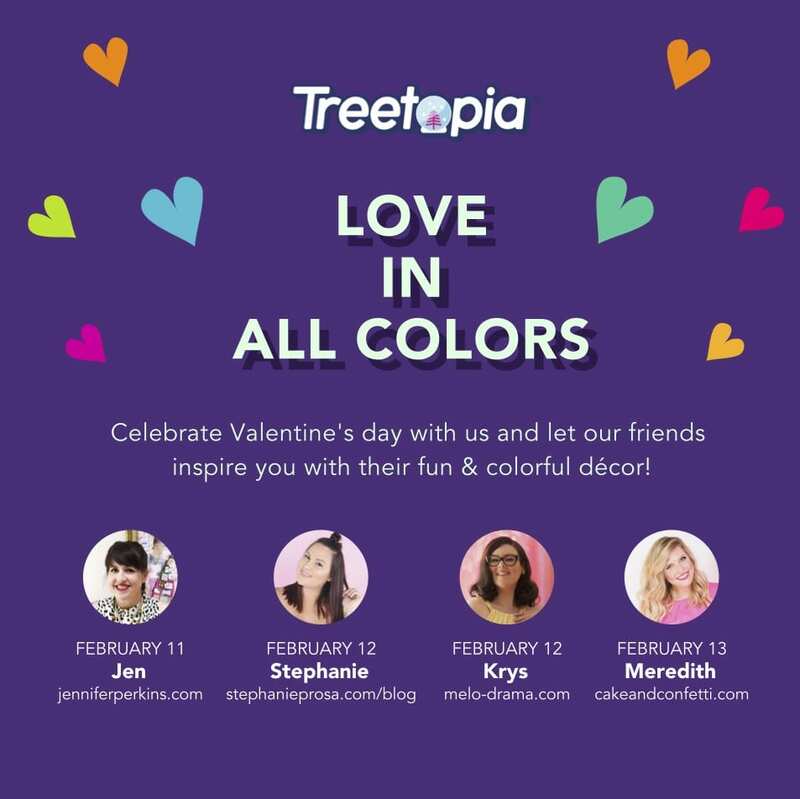 This year as part of Treetopia’s Love in All Colors Campaign (This is a sponsored post, I am their brand ambassador) I took the theme literally and I LOVE the results. Sure I could have used a pink wreath for Valentine’s Day, but I’ve already done that. This year my Treetopia Tuxedo Black Christmas Wreath was speaking my love language. I’ve decorated black Christmas trees it only made sense that one day I’d decorate a black Valentine’s wreath. With all that color there is nothing not to love about this black wreath. 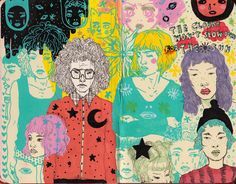 Fun fact – I love to paint colorful weird faces. 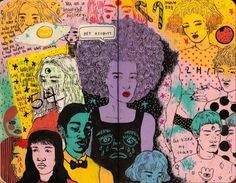 Have you seen my Jennifer Perkins Art Etsy Store? Yup after Valentine’s Day these hearts may very well turn into pieces of jewelry. 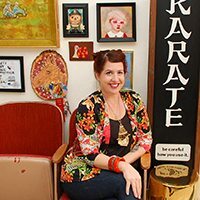 Sometimes when you can’t find the Valentine decorations of your kitschy color loving dreams you have to take matters into your own hands. All you need are some wooden craft store hearts, acrylic craft paint and a permanent marker! Want to win a $100 gift card to Treetopia so you can decorate your own black wreath? Sure you do! Check out our social media channels for all the ways you can win. Another added bonus of this wreath – since it does not scream Valentine’s Day decoration I could keep this cutie up for as long as I want! I love the gift of a DIY wreath that keeps on giving. Tell me what you think? 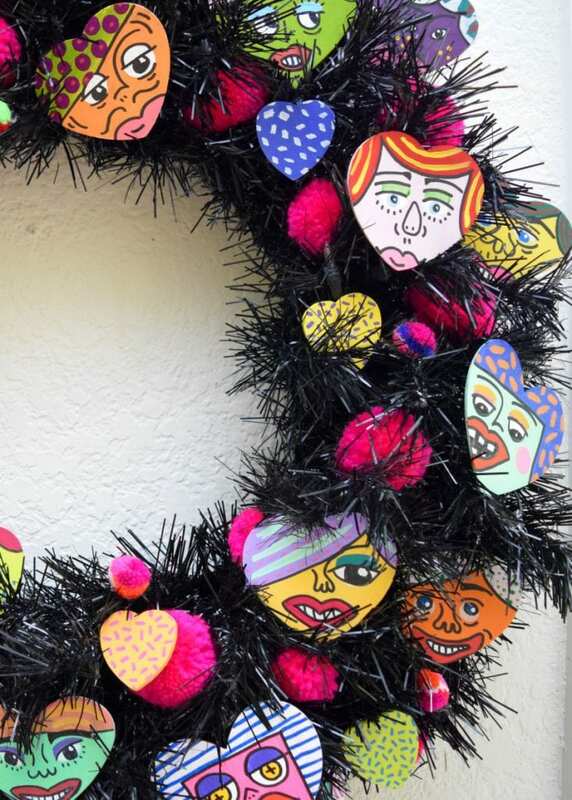 Would you decorate a black Valentine’s Day wreath? 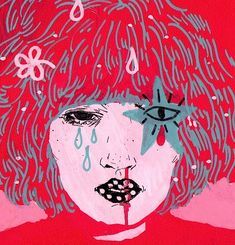 Are you strictly a red and pink kinda person? Posted February 11, 2019 & filed under Holidays, Valentine's Day. 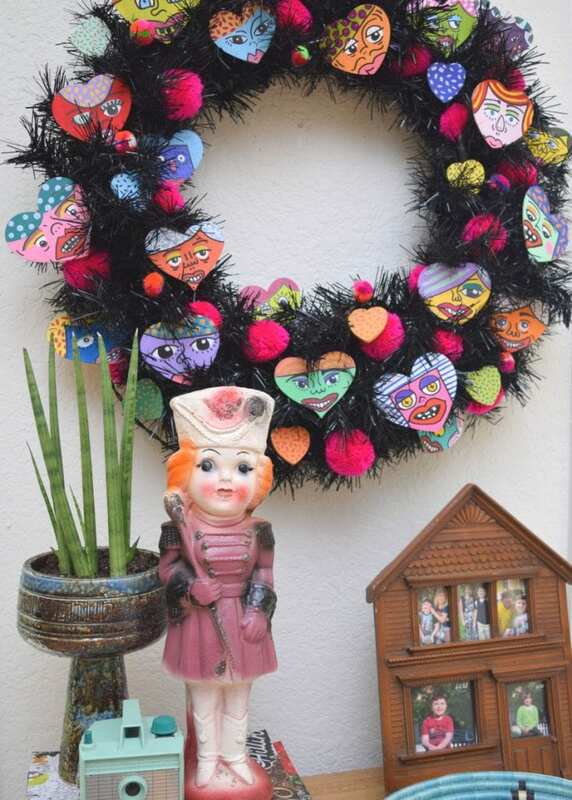 The black wreath is the perfect backdrop for your whimsical heart faces, it makes them pop! 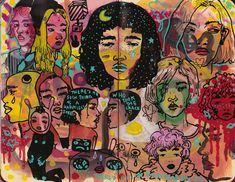 The fact that it’s black doesn’t really seem unusual at all with your little works of art.